Get ready to Snap, Style, and Share with the new #SNAPSTAR dolls, from YULU! 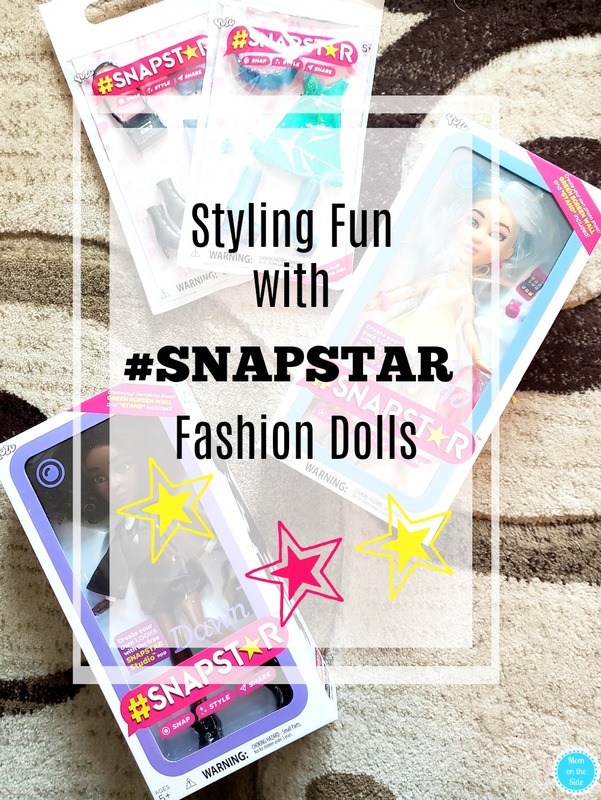 We were recently sent two #SNAPSTAR fashion dolls and accessory packs and let me tell ya, I had one excited 6-year-old little girl. She spotted them at Walmart recently and told me to put them on her wish list because “they look super fashionable, mom” and well, I couldn’t argue that. 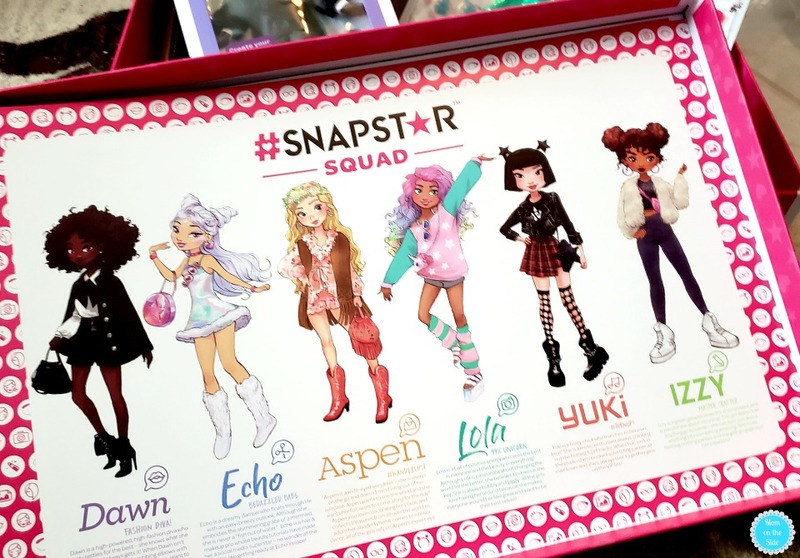 Lola, Aspen, Dawn, Yuki, Echo and Izzy make up the #SNAPSTAR squad. Each doll has its own distinct personality and style, but do you want to know what really makes this squad completely unique? 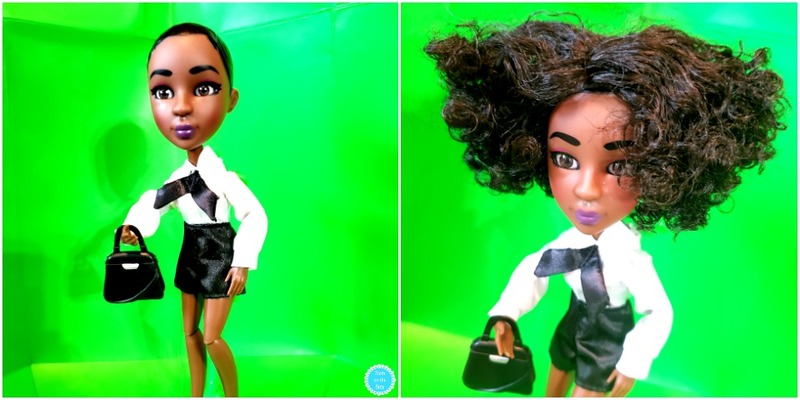 #SNAPSTAR dolls are fully articulated and poseable beyond almost any other fashion doll on the market! Combine that with the unique #SNAPSTAR stand and green screen and you can create TONS of poses and pics, without seeing the stand! 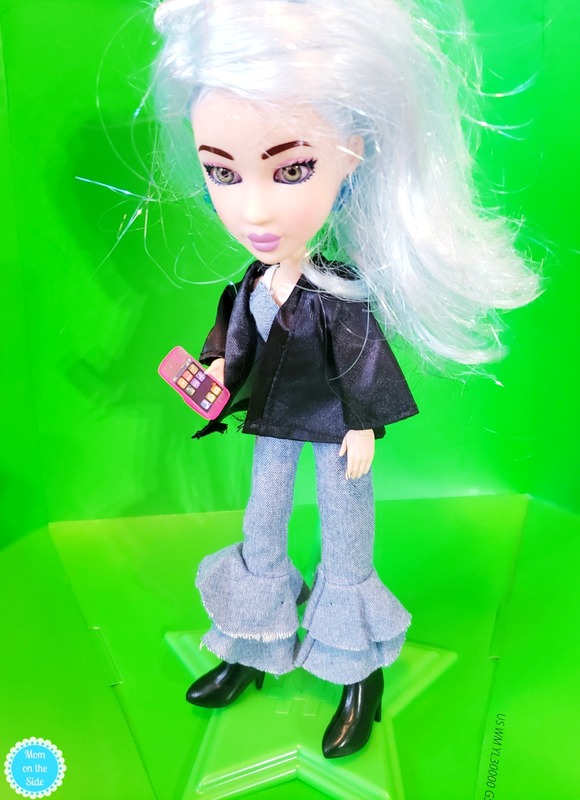 While my 6-year-old is a bit young to be turning her doll into a social media star she does enjoy dressing them up and taking pictures. I’ve also been helping her changing their style with dozens of customizable options for hair, makeup, accessories and all kinds of things in the free #SNAPSTAR Studio App. 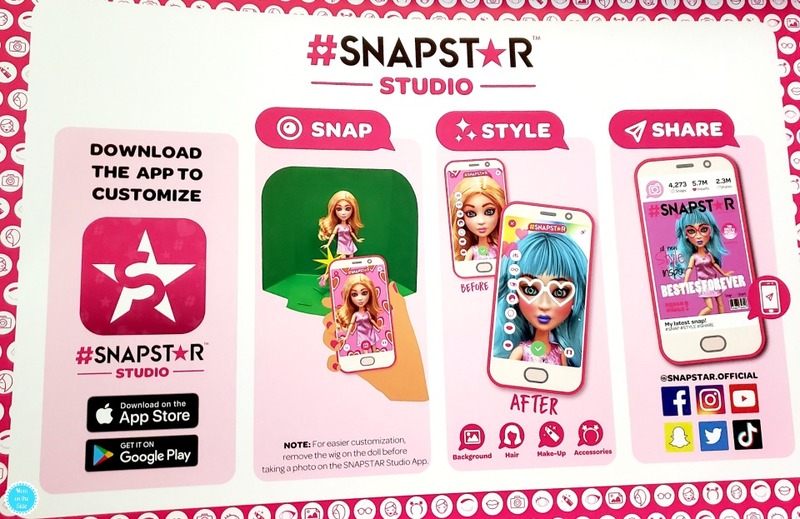 The app is great for tweens who will love posing their #SNAPSTAR dolls, snapping pics of their styles, and sharing them on social media using #SNAPSTAR. 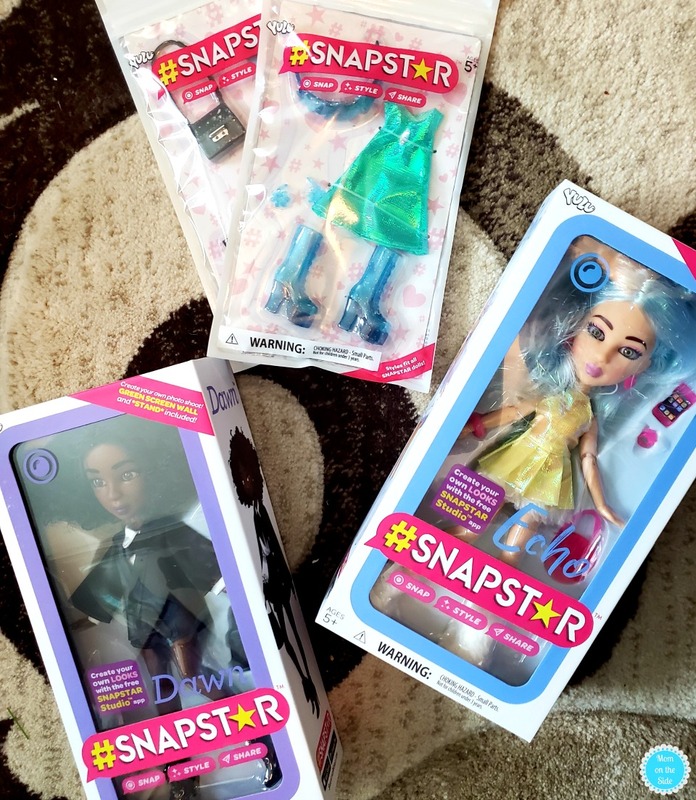 You can find #SNAPSTAR dolls exclusively at Walmart and the app is available in the App Store or on Google Play.